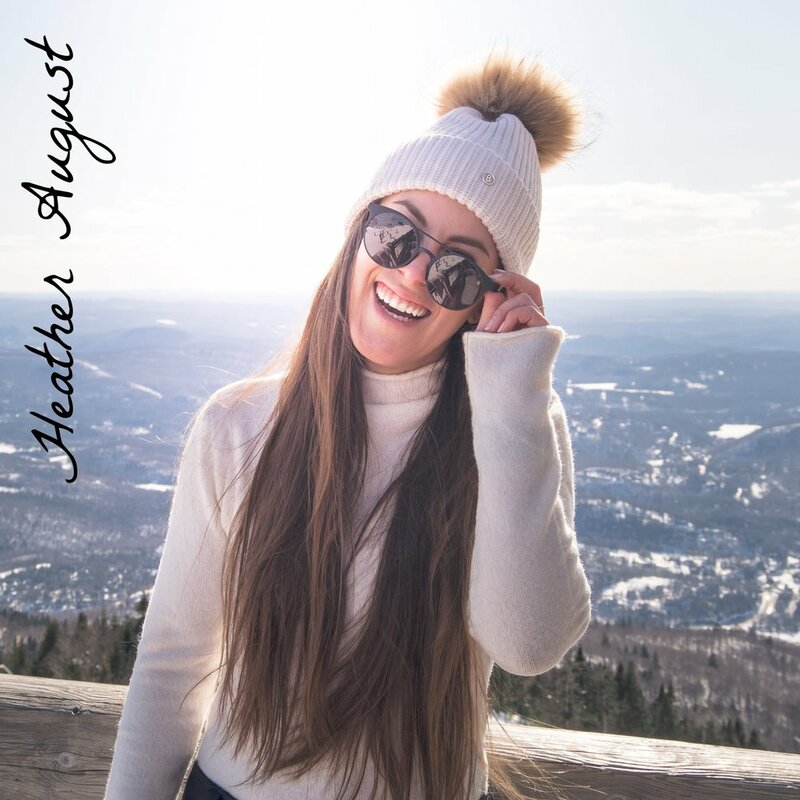 Heather inspires beauty, health, and a passion within! She is a special person to Ralia Retreats as she has brought her amazing photography from around the world to find a home here at the first center. We ❤️ her photography! Heather is a photographer and world traveler. She has visited 39 countries, swam in 6 of the 7 seas, and has lived in both hemispheres in everything from a tent to a camper van to a 27' sailboat. A nomad and rebel at heart she believes that boundaries are there to be pushed and rules are made to be broken.